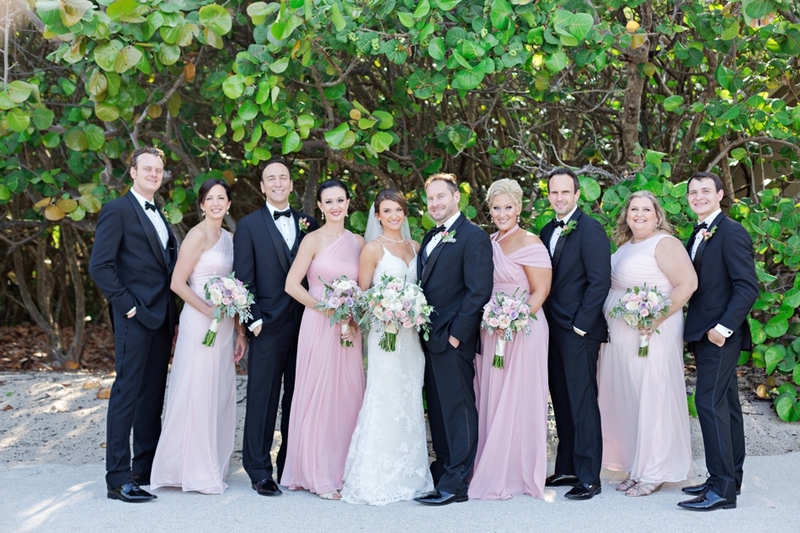 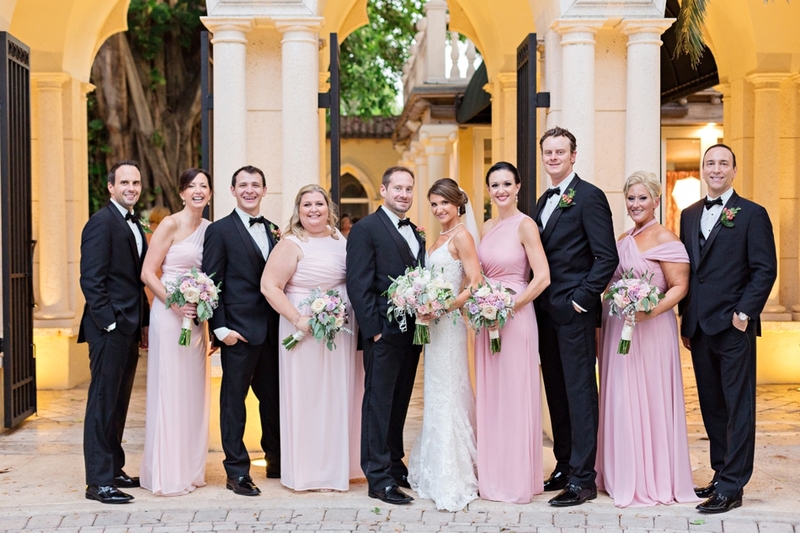 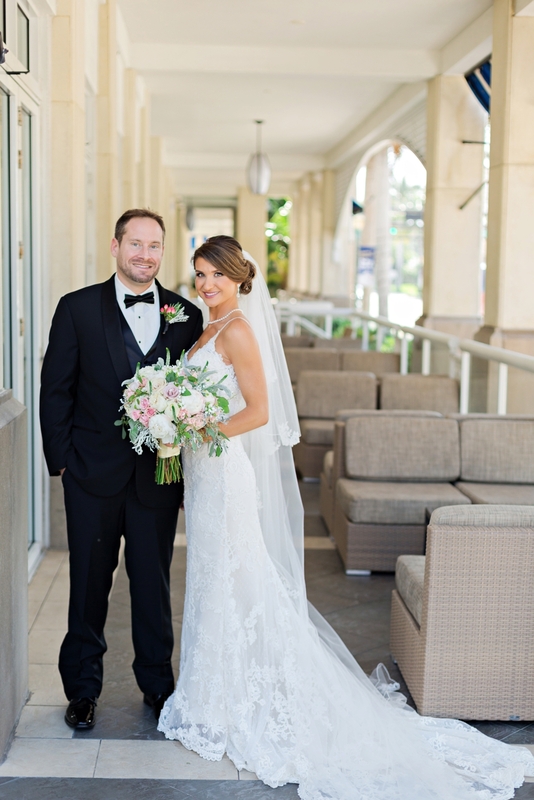 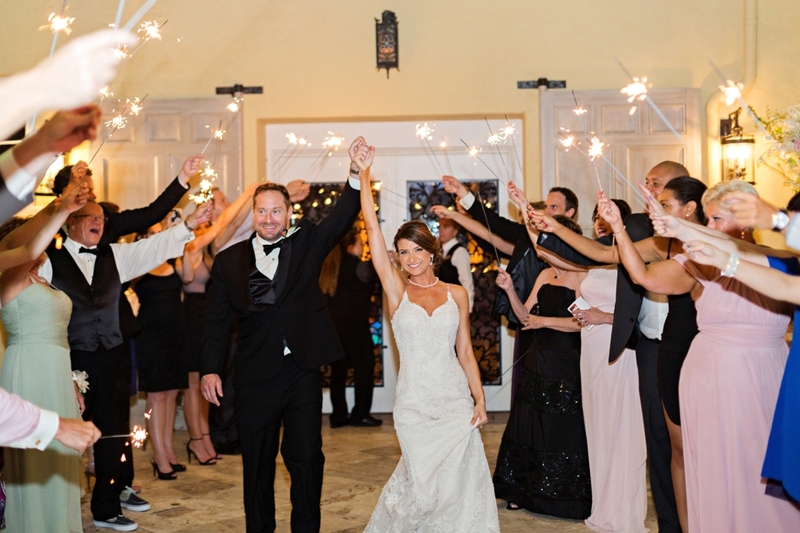 Our amazing wedding weekend in South Florida actually started with this amazing couple, Brittney and Scott, who were married at the historic Addison! 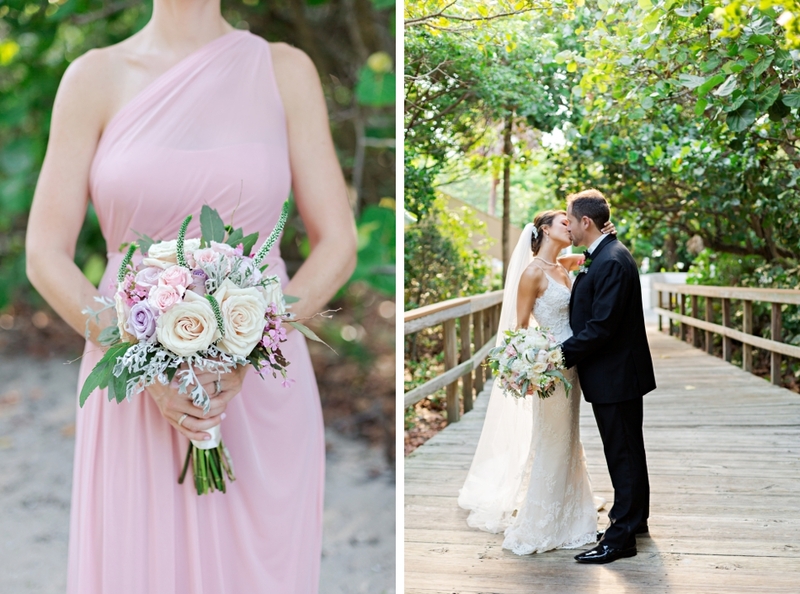 We were worried about rain all week, since Florida was hit with a relentless track of storms! 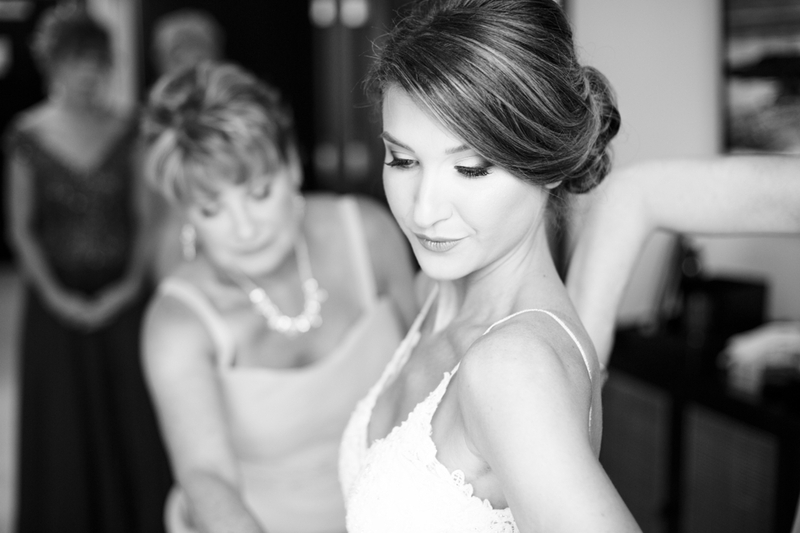 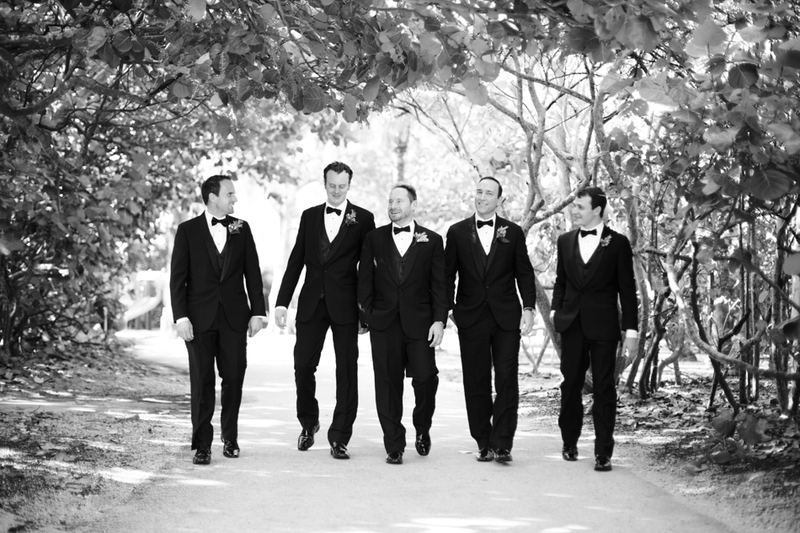 But thankfully, their wedding day stayed (mostly) dry… unless you count the crazy amount of humidity! 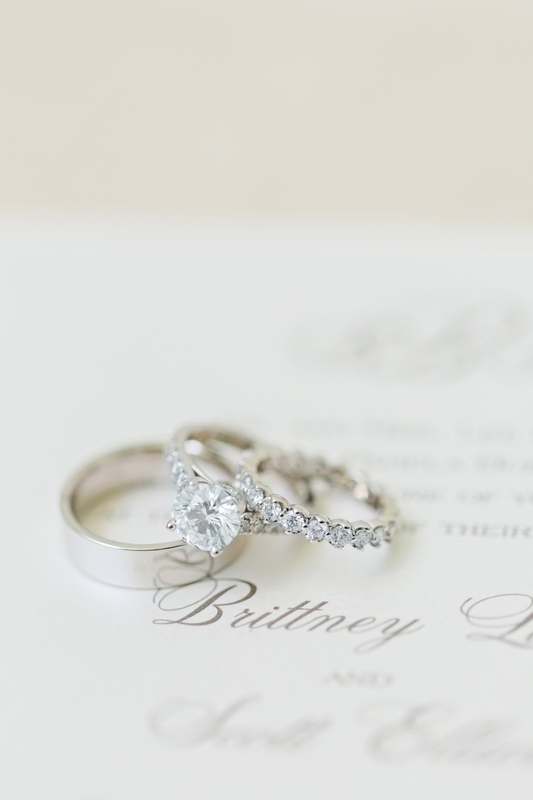 I love Brittney and Scott’s story of how they met! 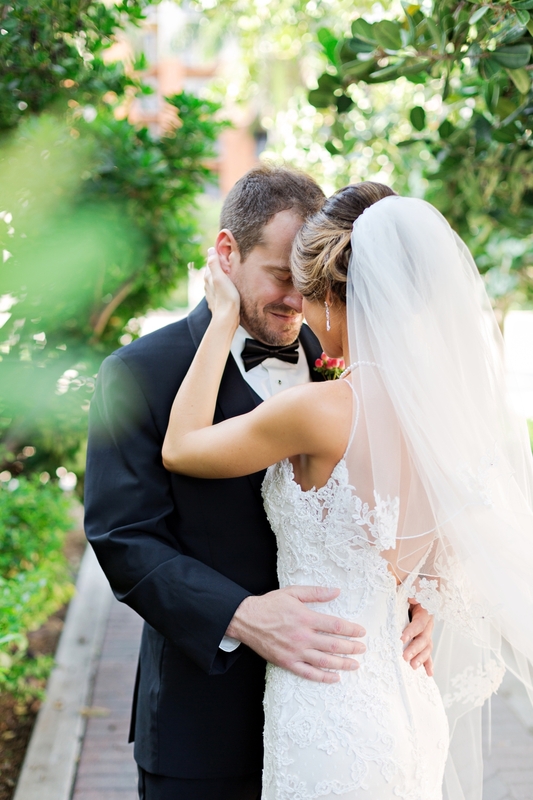 Without even a photo prior, they were brought together on a blind date! 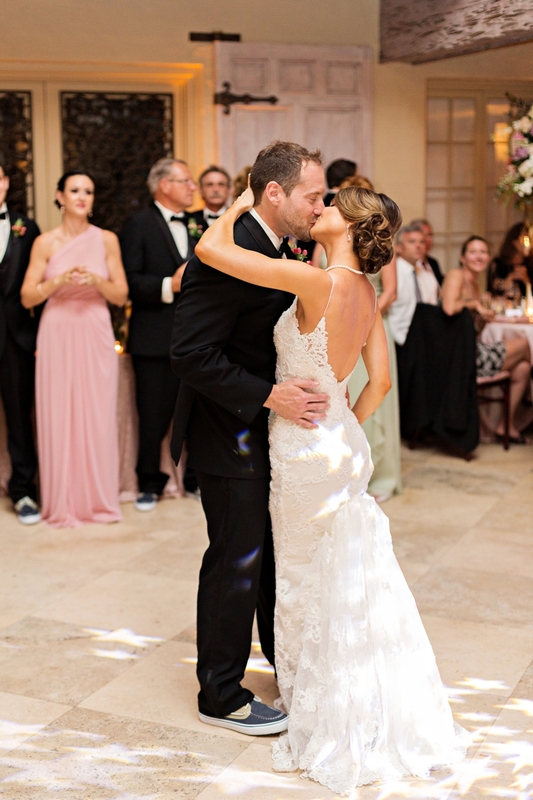 After a few months and a new adopted puppy, Brittney moved in with Scott and the rest was beautiful history! 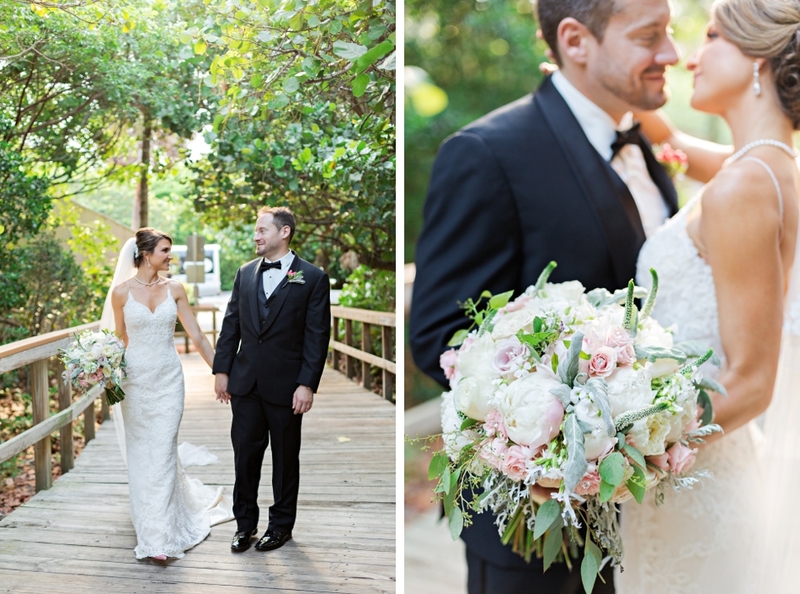 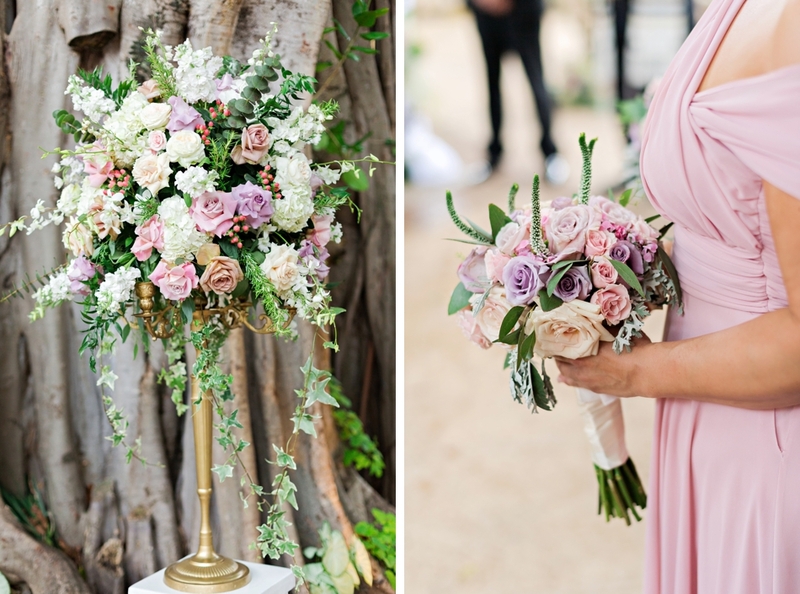 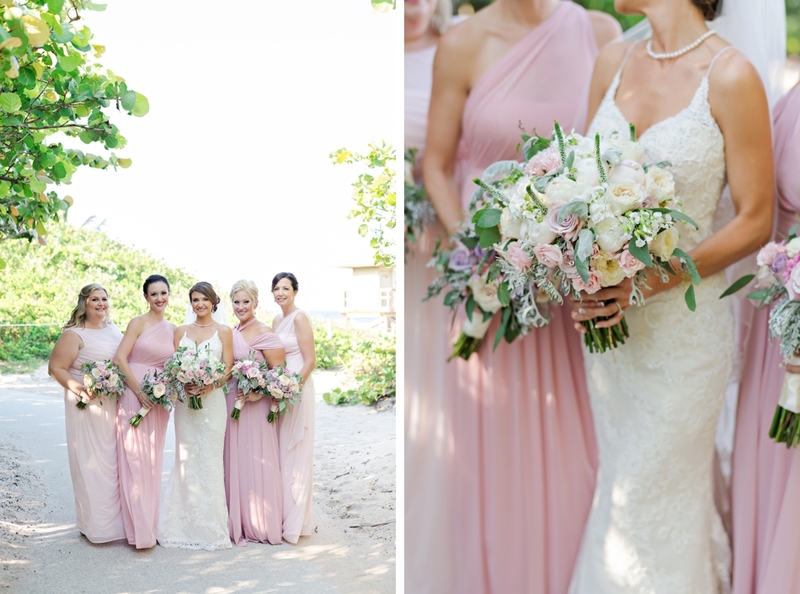 I’m not sure how else to describe their wedding day other than lush, and romantic, and just absolutely beautiful! 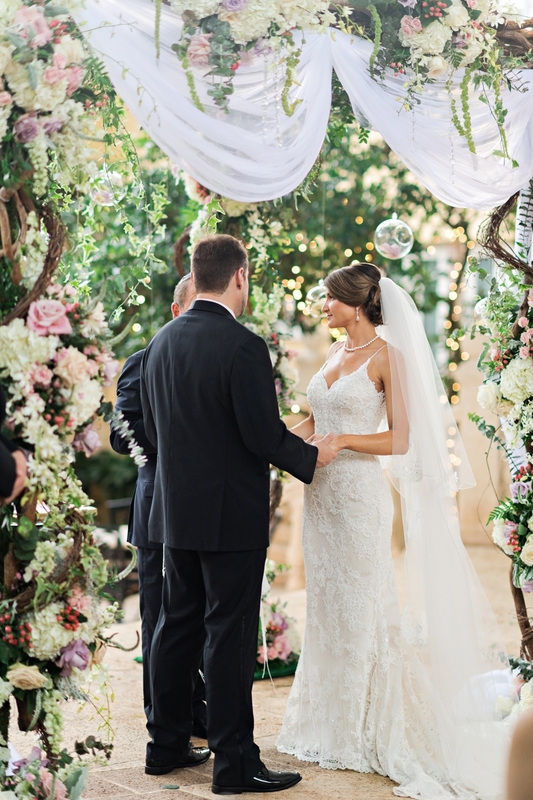 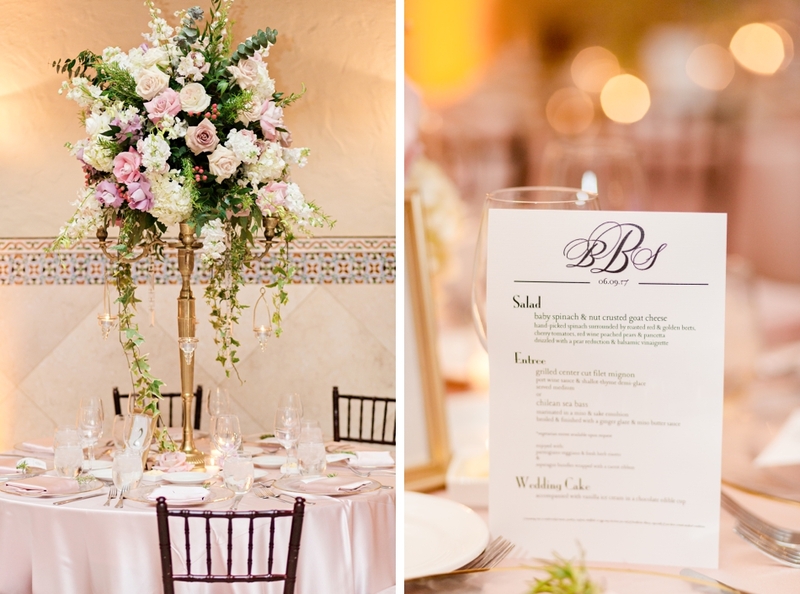 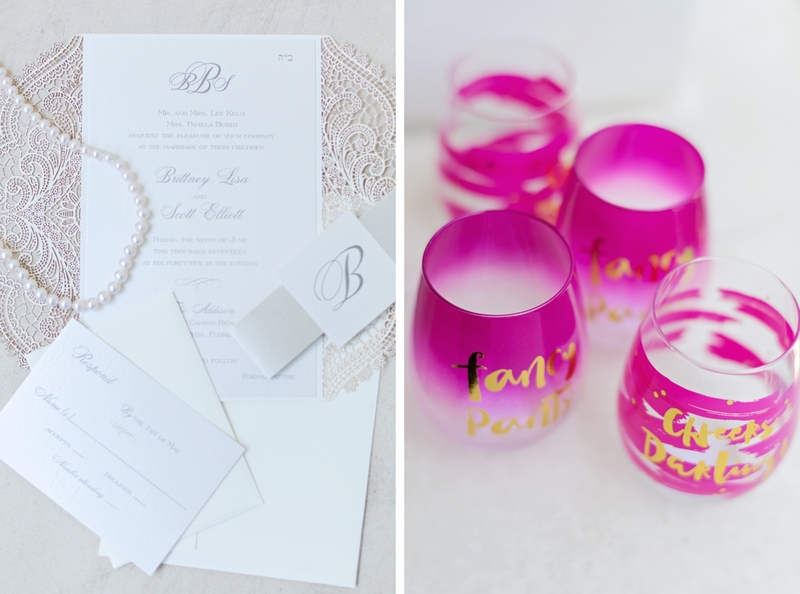 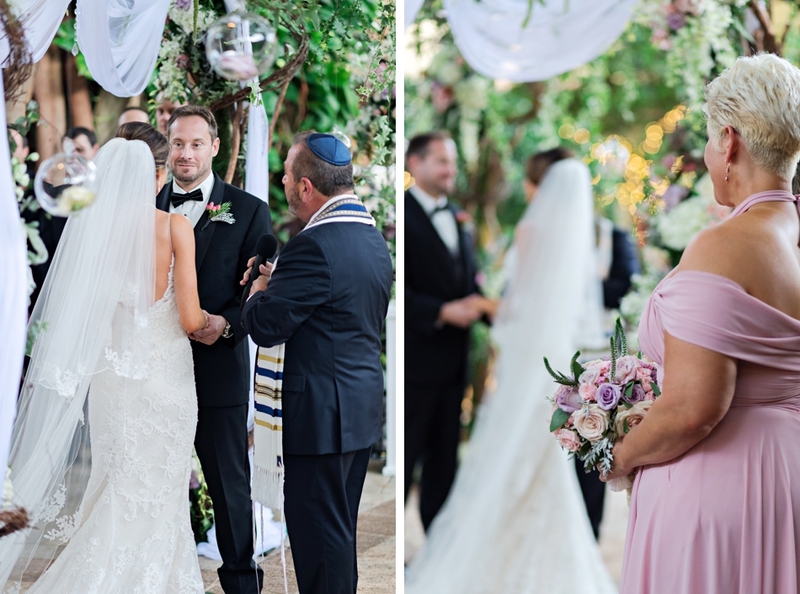 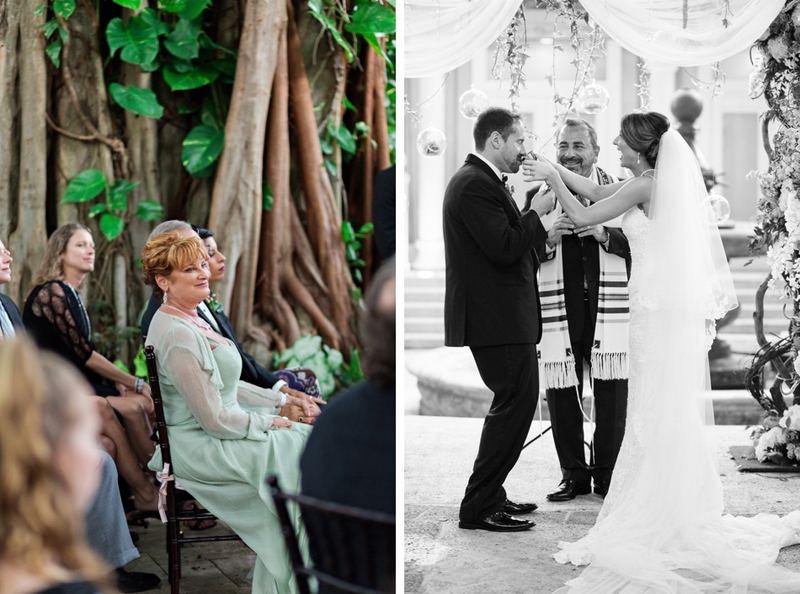 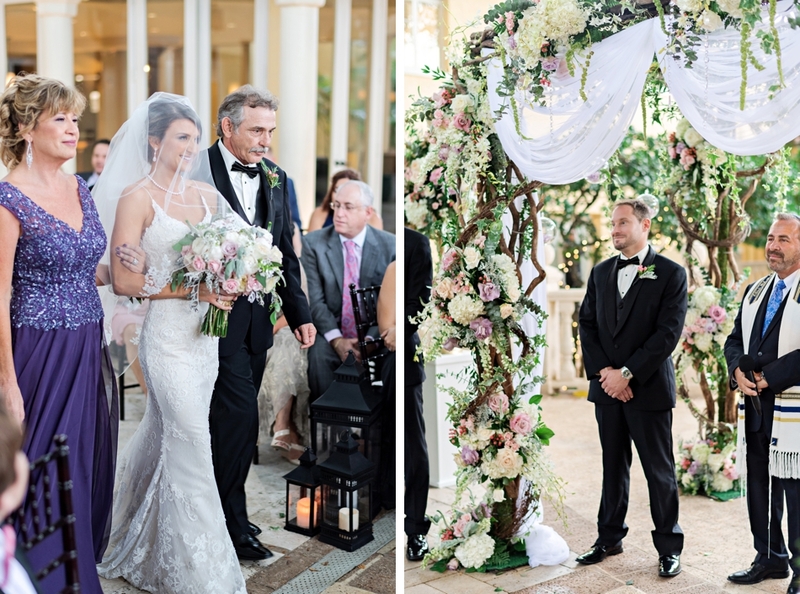 They seamlessly blended some traditional Jewish elements with their South Florida vibe! 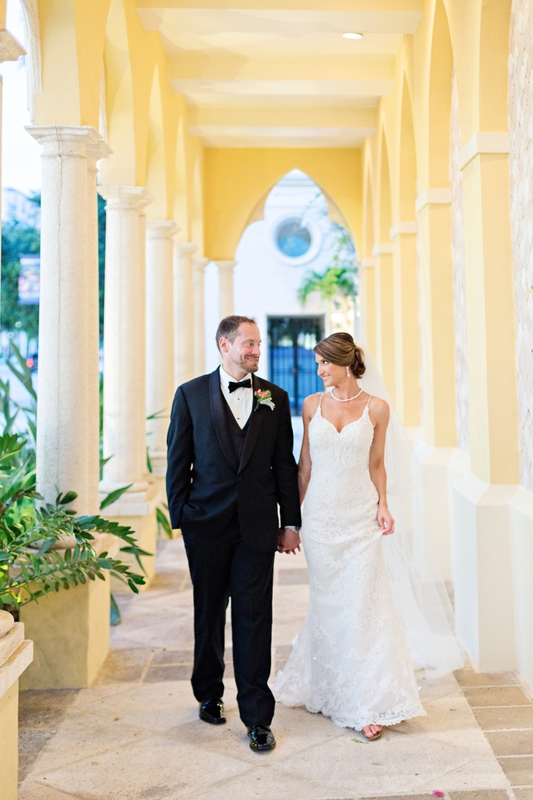 First, they invited us to stay at their hotel, The Seagate in Delray Beach. 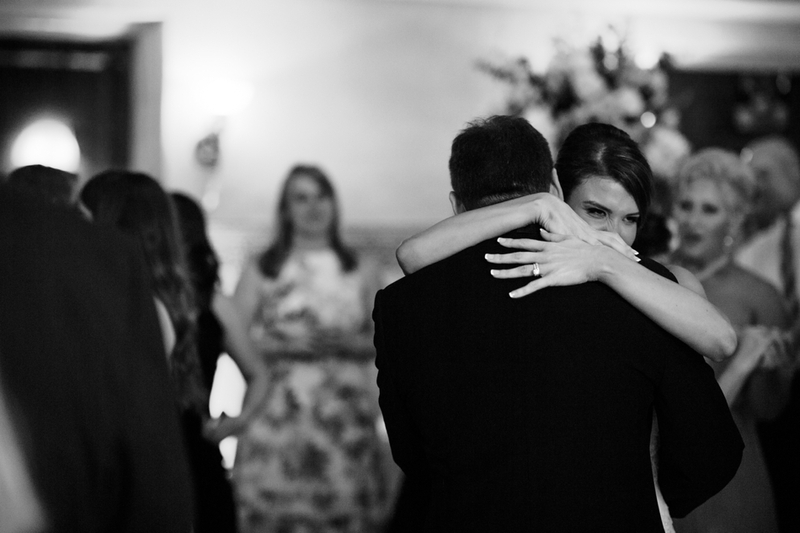 And honestly, I can’t wait to go back! 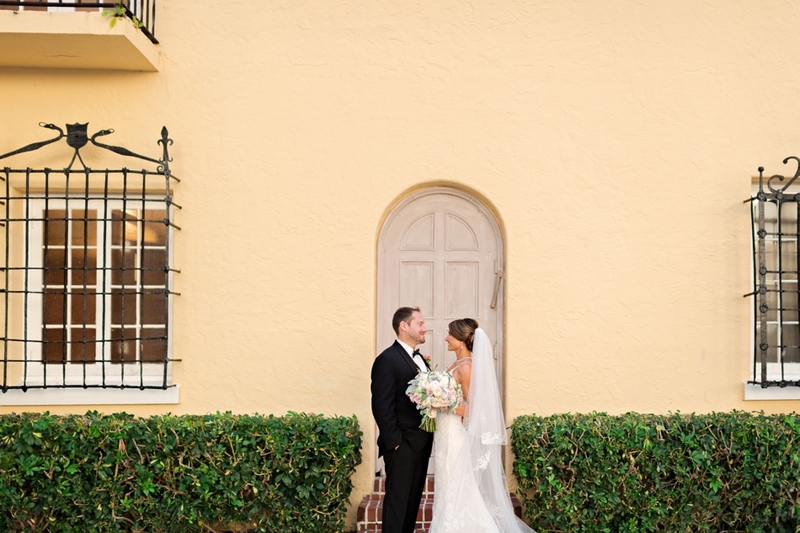 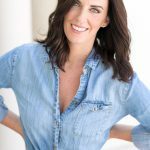 We loved everything about the hotel and about Delray Beach! 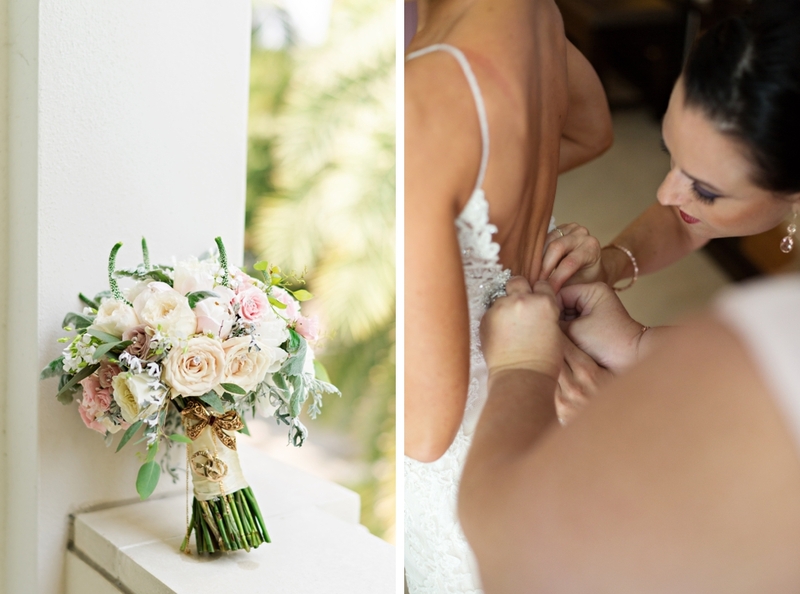 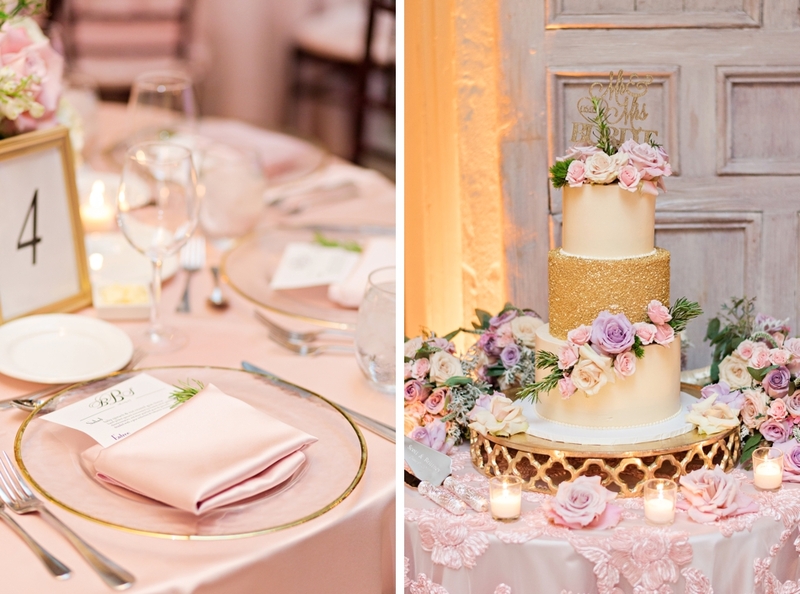 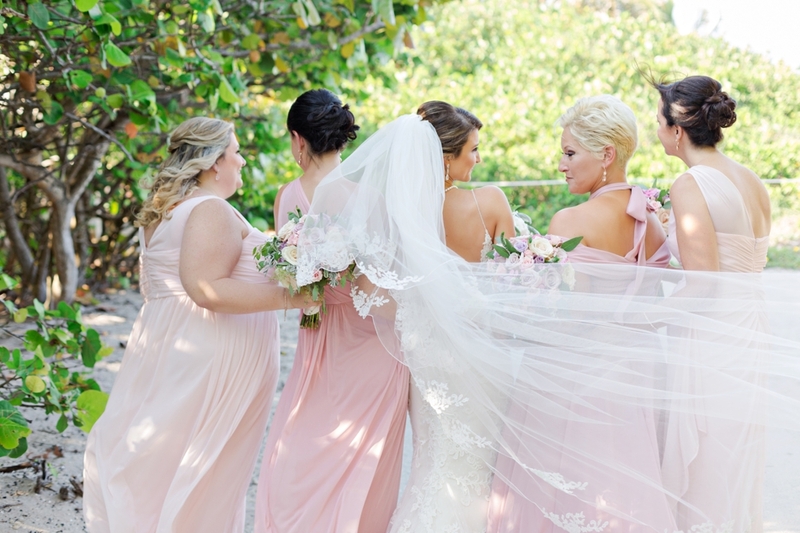 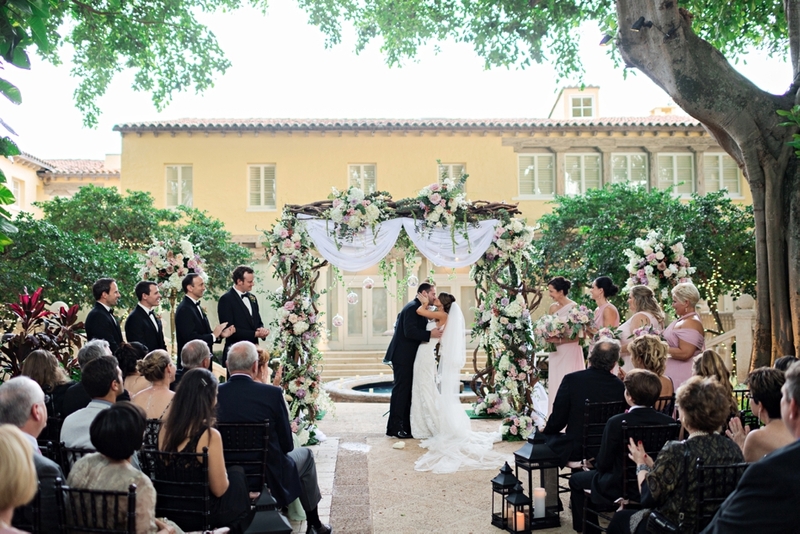 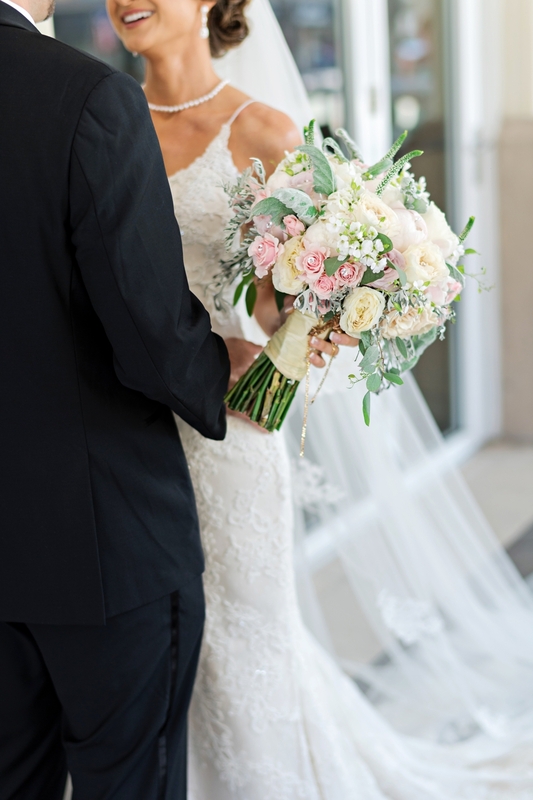 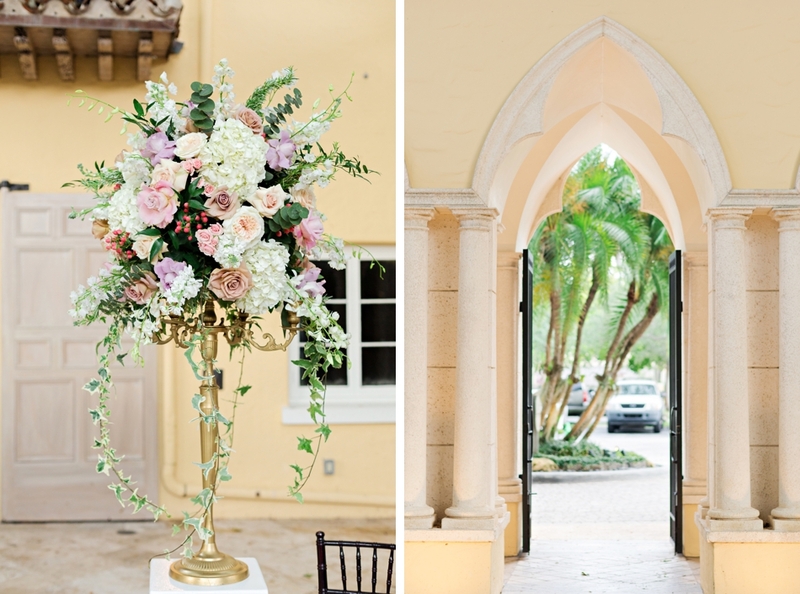 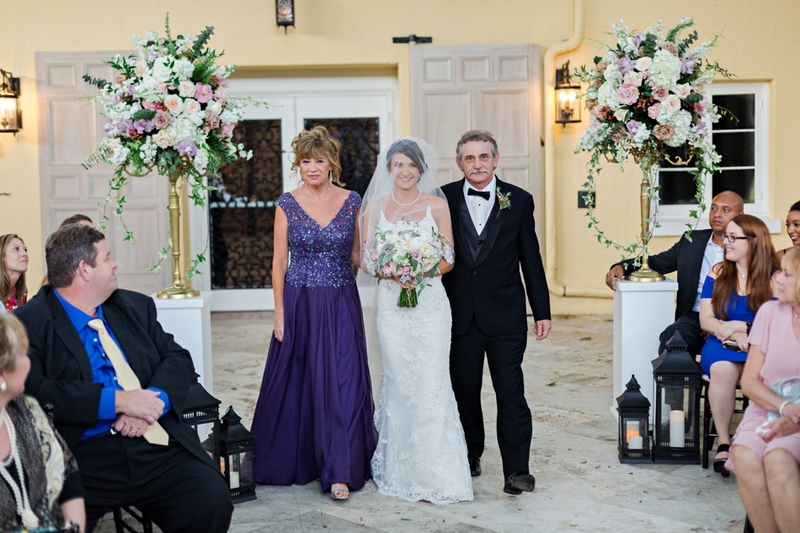 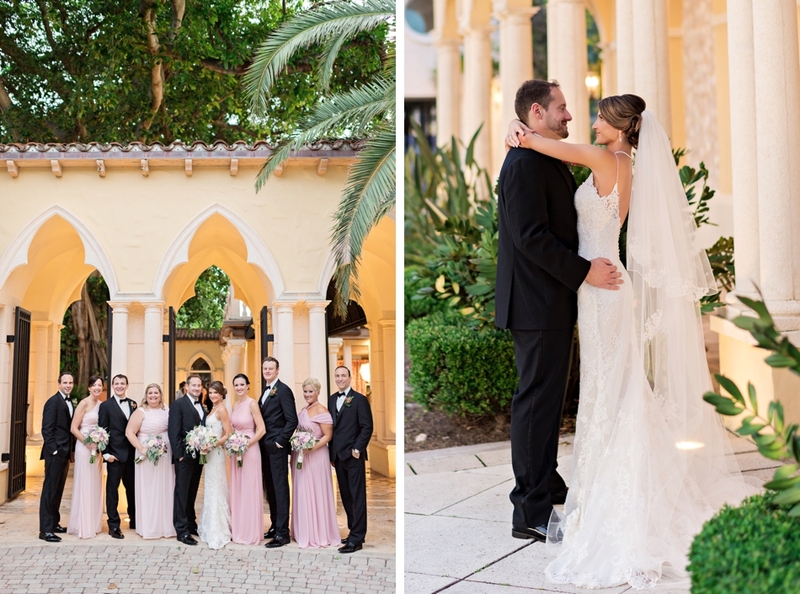 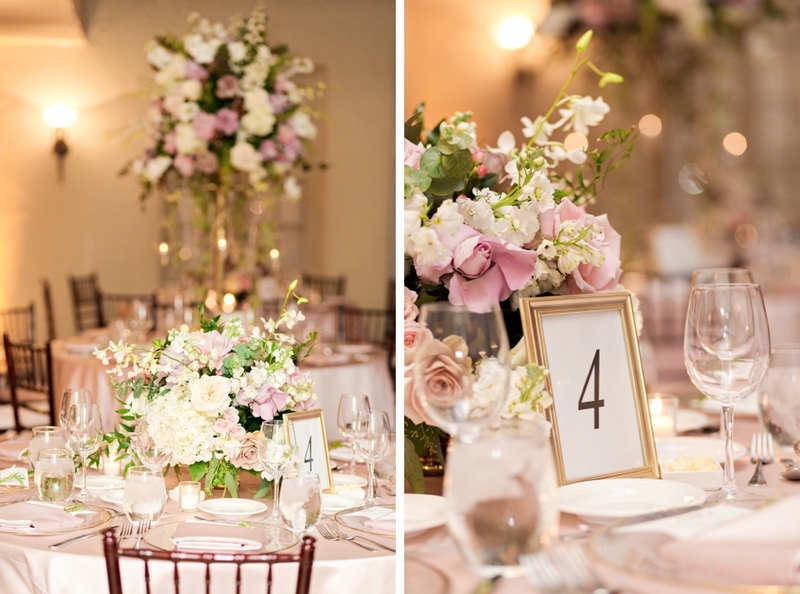 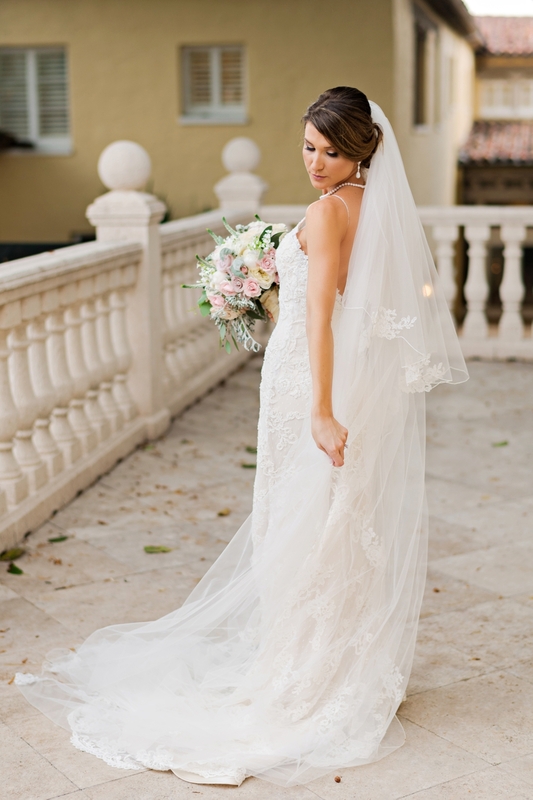 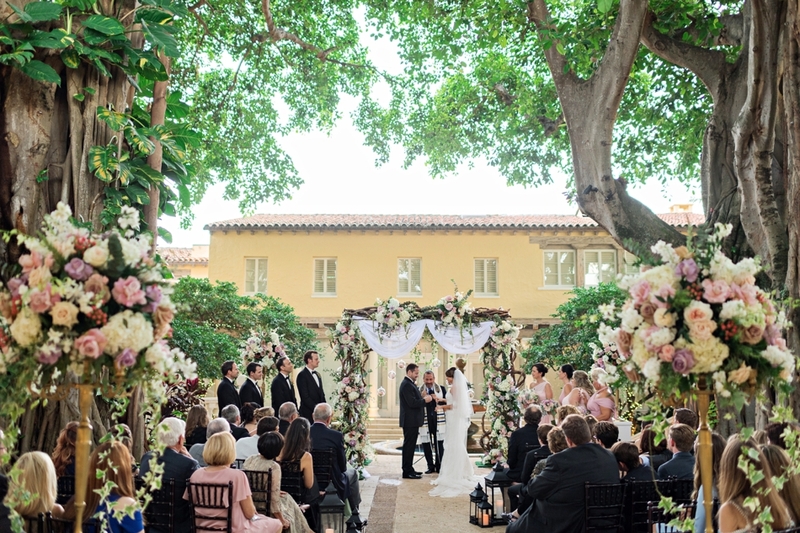 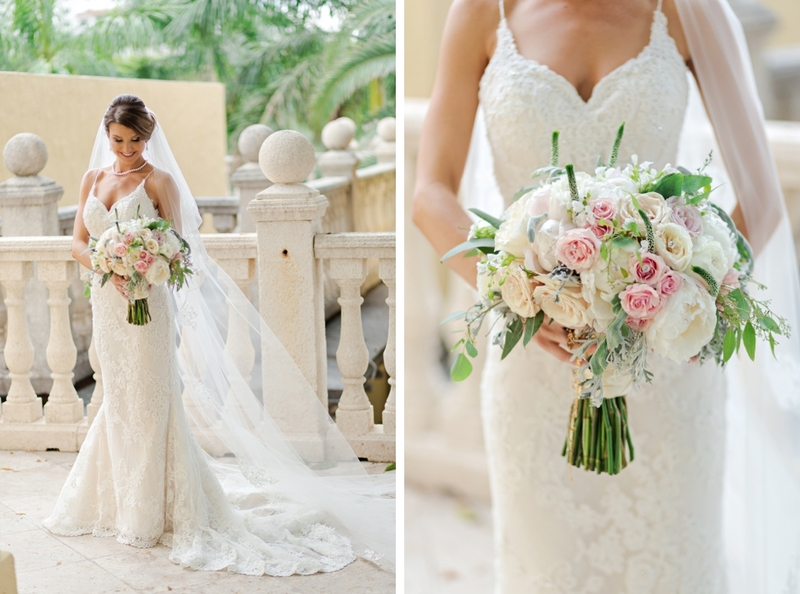 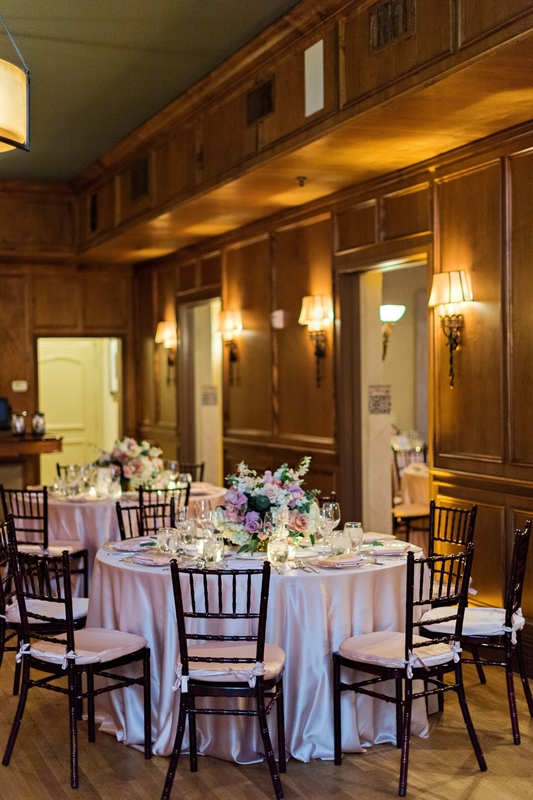 The Addison finished the job with their perfect South Florida vibe, historic estate feeling, and of course – their absolutely beautiful ceremony setup! 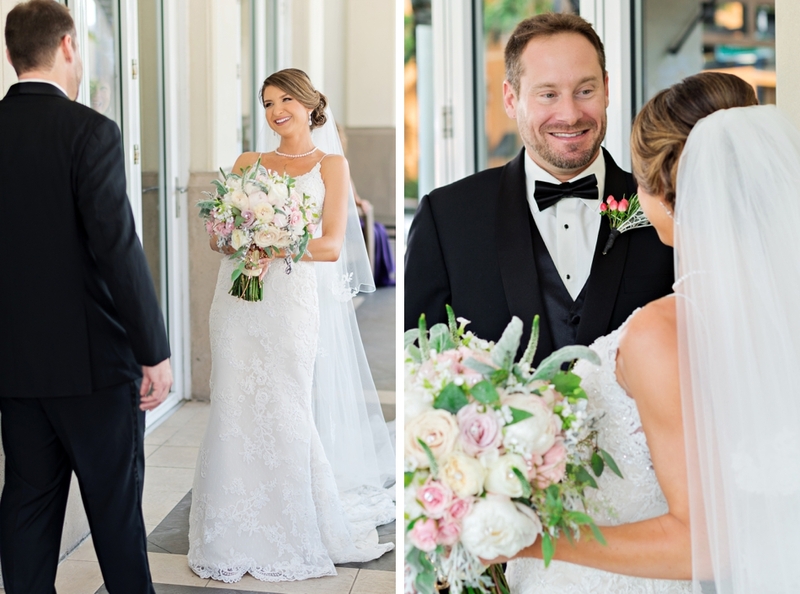 We absolutely adored spending the day with them – and are so thankful they invited us along!